Cashew and Rocket Dip by Belladonna66. A Thermomix <sup>®</sup> recipe in the category Sauces, dips & spreads on www.recipecommunity.com.au, the Thermomix <sup>®</sup> Community. Pulse on turbo for 5-10 seconds (about 3 pulses). Serve with crackers or assorted vegetable sticks. Submitted by Claireyella on 27. December 2014 - 10:18. This was delicious! A hit with everyone! I added a bit of lemon juice for some zing! Yum! Submitted by Rubyruby on 2. August 2014 - 18:34. This is a great recipe, I added the juice of half a lime and reduced the oil a bit - winner! Submitted by naomim77 on 22. July 2014 - 21:36. 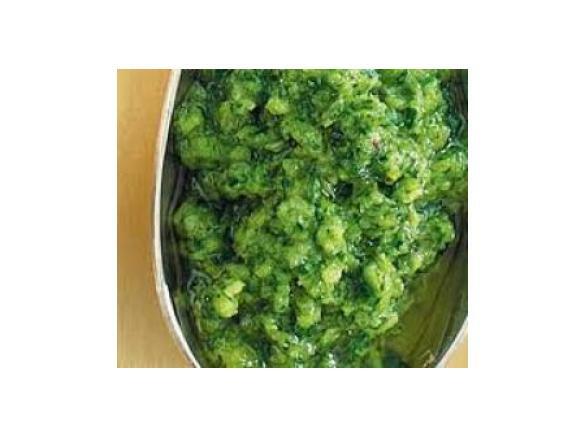 Great taste, used about 10 sprigs of rocket plant, but also added 10 basil leaves and a small bunch of parsley leaves. Submitted by kimballesty on 20. November 2013 - 14:20.
every function or party i go to know. this is what they request of me to bring!! even put it on steamed chicken and baked for 10 minutes!! YUMMO!! Submitted by kooka on 10. November 2013 - 22:47.
great. I added a small splash of cider vinegar. Submitted by GioiaP on 26. October 2013 - 20:38. Delicious and so quick and easy. Everyone loved it! Submitted by Renate Lazarus on 4. September 2013 - 20:58.